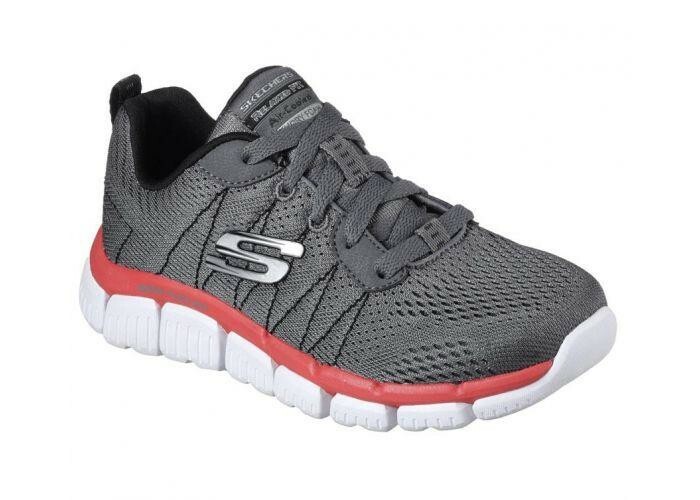 Always keep his style flexible and cool wearing the SKECHERS Relaxed Fit?? : Skech-Flex 2. Always keep his style flexible and cool wearing the SKECHERS Relaxed Fit?? 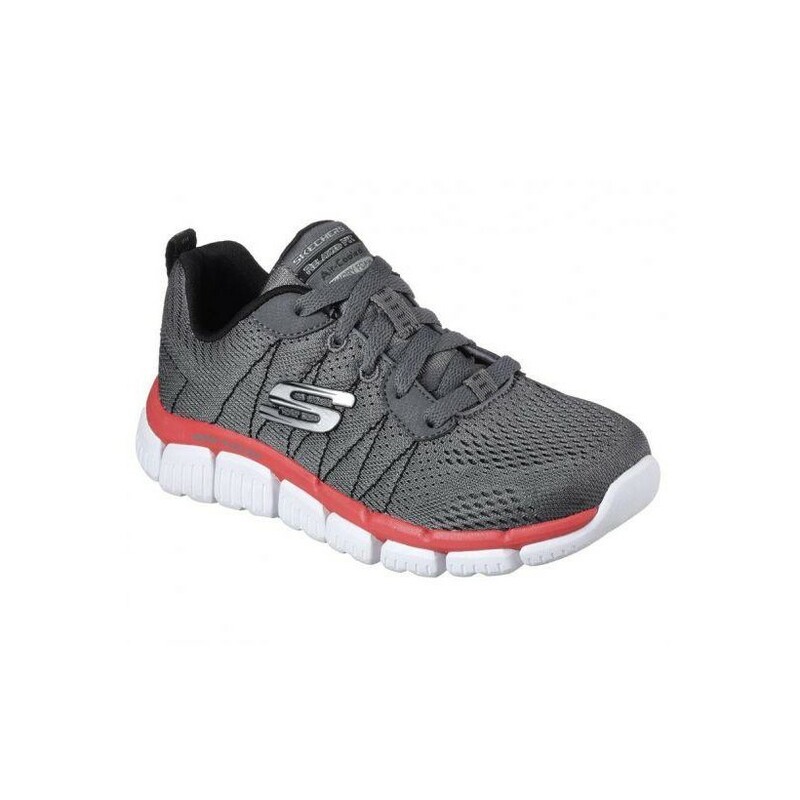 : Skech-Flex 2.0 - Quick Pick shoe. Nearly one piece Skech Knit Mesh fabric upper in a lace up athletic training sneaker with stitching accents. Air Cooled Memory Foam insole.